Hello Sunshine! Because May is mother’s day month, I can’t help but I associate this month to all women in general. Frankly, I think women across all species are amazing. Trivial, I got into that conclusion while watching Godzilla on its first day. I was so thrilled to notice how HUGE the female Muto is—and this got into thinking about nature in general. How women across all species are stronger and are expected to carry bigger, ehem reproduction, or even just more responsibilities than their male counterparts. So closer to home, I took the Sangobion 15-day challenge. 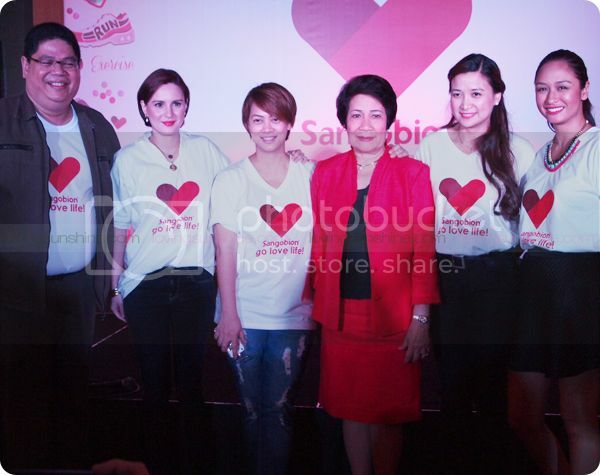 In their recent press launch, Sangobion encouraged women to value the importance of taking care of oneself and loving life. Women are natural nurturers. Some women love cooking for others, some like to give gifts, while others enjoy lending a helping hand. It is in these acts of kindness that we often feel happy and fulfilled. Though we have much love to share, we often show love for ourselves the least. But by focusing on our own well-being and pampering ourselves once in a while, we learn that in order to give love, we must begin loving ourselves first. This really hit me because I sometimes, maybe oftentimes, take myself for granted too. I commit to too much, I don’t get enough sleep, heck I neglect my nails! 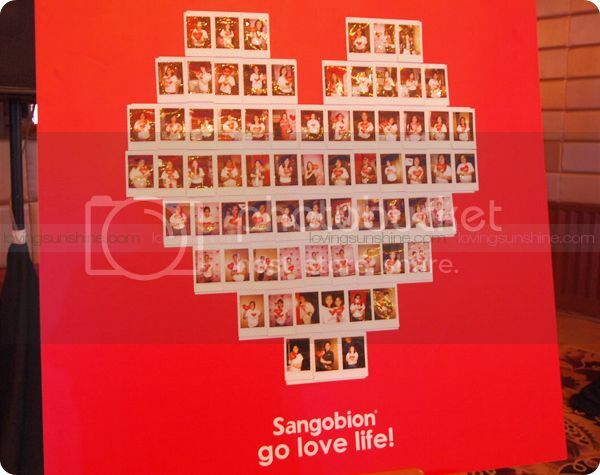 So I got very excited to join the self-empowerment movement that Sangobion support with its Go Love Life! campaign. The Sangobion Go Love Life! campaign reminds women that while we take care of others, we must not forget to take care of ourselves as well. When we are at our best selves, then we can lead a life that we love. To do so, there’s the 15-day challenge to introduce the importance of taking iron supplements, especially for women. In addition to taking Sangobion everyday for 15 days, these women also made the pledge to practice loving themselves first and to encourage other women to do the same. Unlike other iron supplements, Sangobion contains Ferrous gluconate, an organic iron, which is absorbed better by the body to help fight the signs of iron deficiency. Each capsule is chocolate-scented that leaves no iron after-taste. Sangobion also contains essential vitamins and minerals such as Vitamin C, Folic acid, Vitamin B12, Copper, and Manganese to build healthy red blood cells and immune system. It also contains sorbitol which acts as anti-constipating agent that generally occurs in iron supplementation. Furthermore, Sangobion helps fight signs of iron deficiency like fatigue, paleness, dizziness, and lack of focus and concentration which women experience when they neglect themselves. Sangobion’s new efforts truly show women that caring for others also means having a healthy relationship with yourself. It’s about loving yourself first so you can fully embrace the life you lead. How about you? How do you Go Love Life? 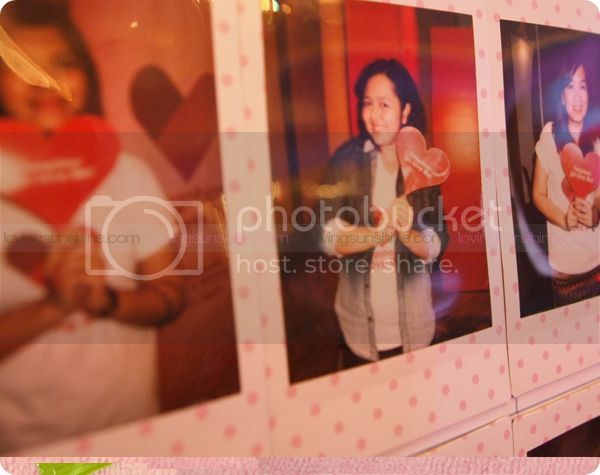 For more information, visit www.sangobion.ph.